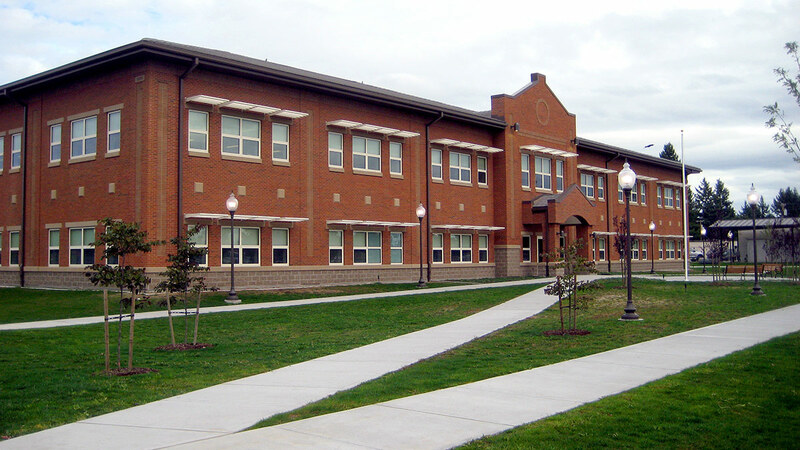 The 593rd Brigade Complex is a 55,300 SF brigade headquarters building located on Joint Base Lewis-McChord. The design-build project was intended to be similar to a private sector office building. The structure of the building consists of steel beams and columns, steel stud framing and steel roof trusses with masonry veneer, blast-proof windows and a concrete tile roof. The headquarters building is the only building on the base with a dual-duct mechanical system to provide air conditioning in certain areas of the building. The design-build project was intended to be similar to a private sector office building.